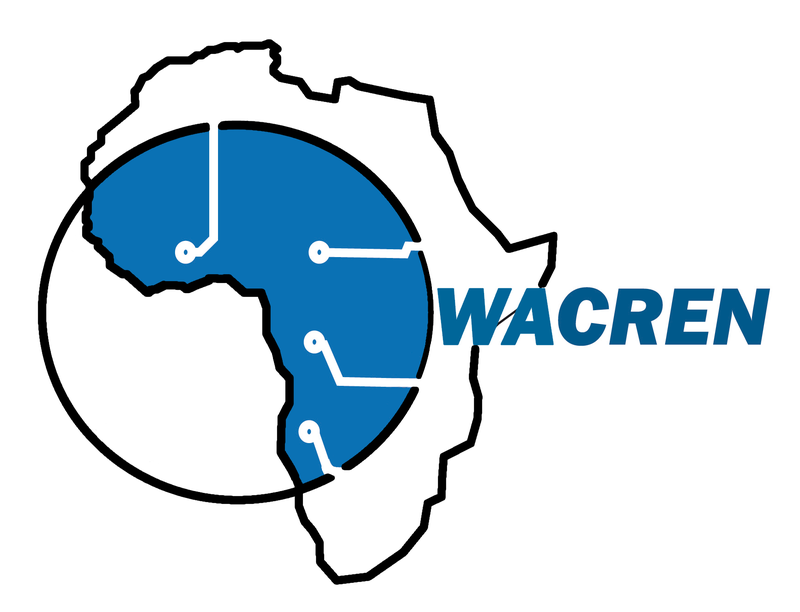 WACREN organizes its 7th regional capacity building workshop in Lagos, Nigeria from 26 - 30 November 2018. 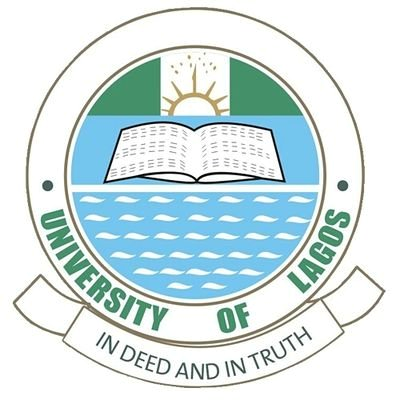 The workshop will be organized in collaboration with the Open CSIRT Foundation, Eko-Konnect Research and Education Initiative, a cluster of the Nigerian NREN, the University of Lagos and AfricaConnect2. 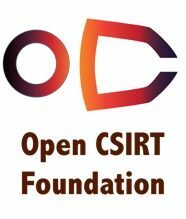 The first two of the 5-day workshop will touch on topics of CSIRT/CERT community building, community organisation with Trusted Introducer as an example and maturity building using the SIM3 maturity model. The remaining 3 days will be devoted to TRANSITS-I, an introductory training for CSIRT/CERTs covering organisation, operational and legal aspects - as well as a technical introduction. All participants who complete the 3 days will receive an official TRANSITS I certificate. 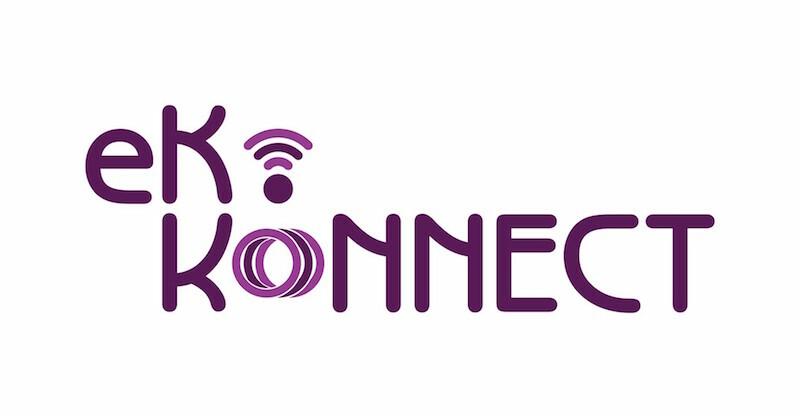 Targeted Audience: The primary target is NRENs, especially those participating in the AfricaConnect2 project but applications are also welcome from national CSIRTs/CERTs and network security related organisations who are key stakeholders in the trusted CSIRT community that will emerge in the region. Requirements: Hands-on exercises. No laptop required. All participants will have to secure funds for their travel, including visa fees where applicable. 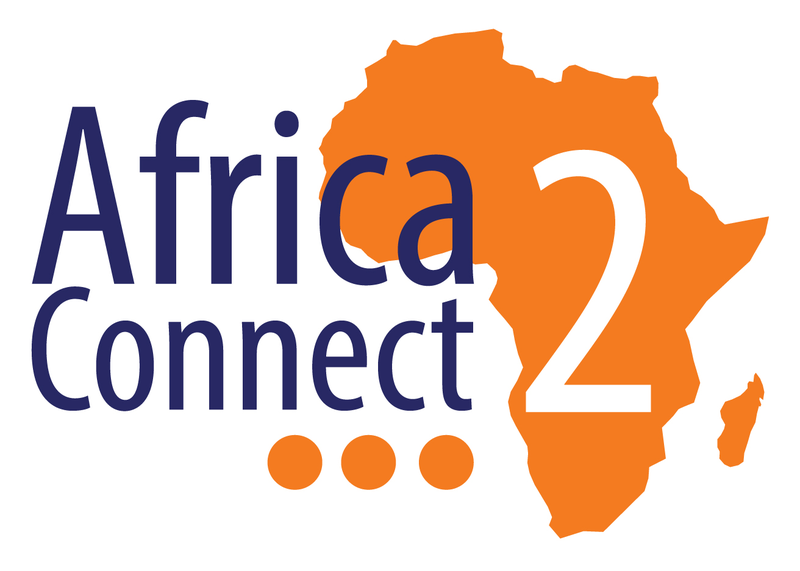 International participants from NRENs participating in AfricaConnect2 will be fully sponsored (travel and accommodation from 25 to 30 November 2018).